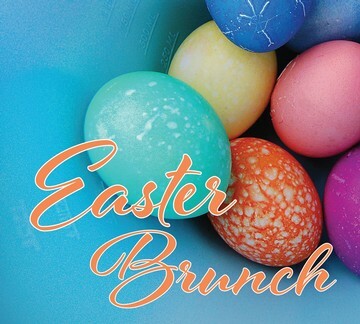 Miradoro’s special Easter brunch menu is sure to delight the whole family. Seating is limited, reservations required. Call 250-498-3742 or use Open Table link below or email Miradoro info@miradoro.ca to reserve your table today.